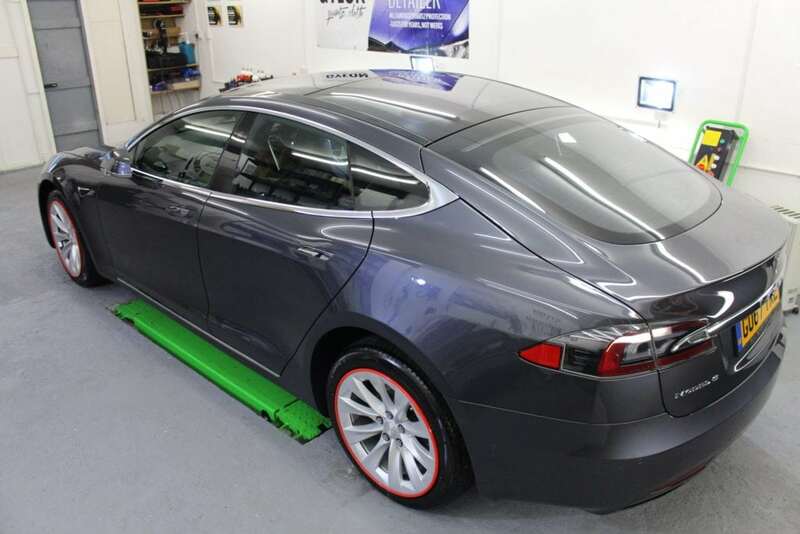 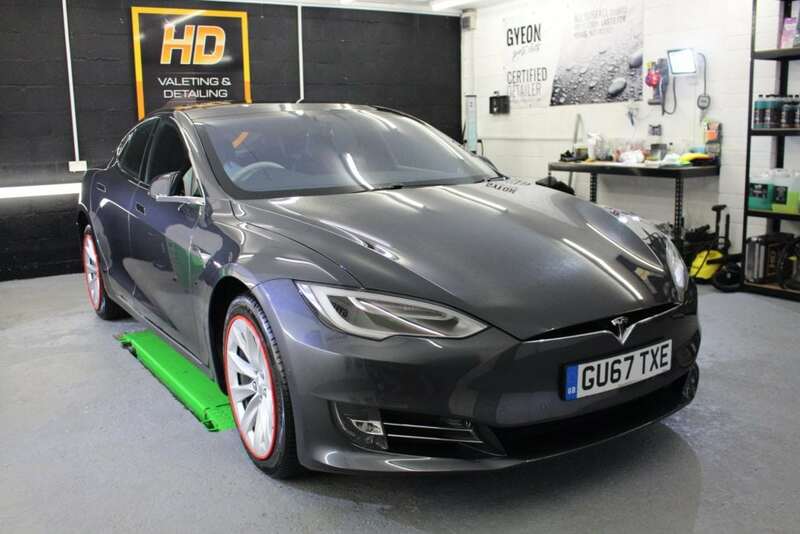 Here we have the Tesla S we’ve been working on for the last week. 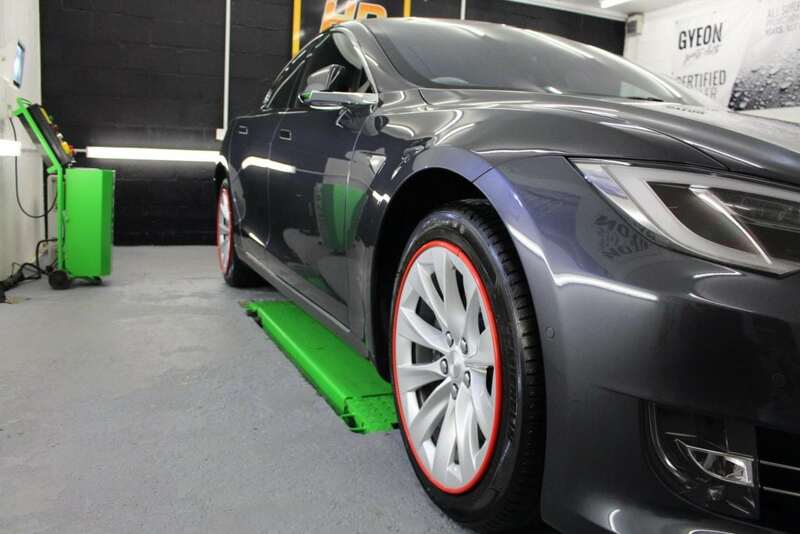 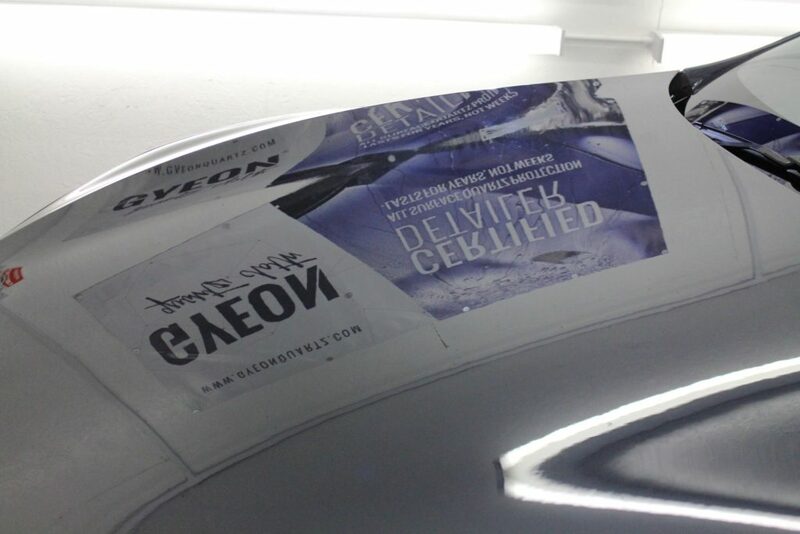 Booked in for the increasingly popular GYEON quartz Full Detail & Ceramic Paint Protection. 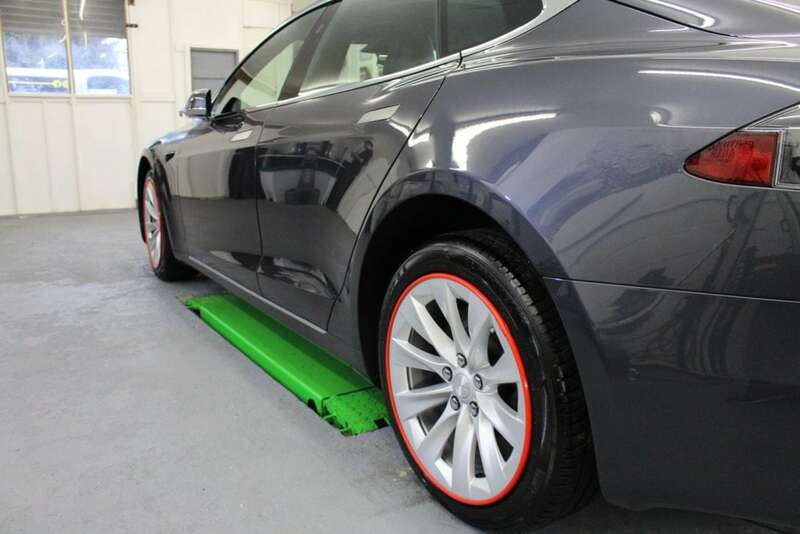 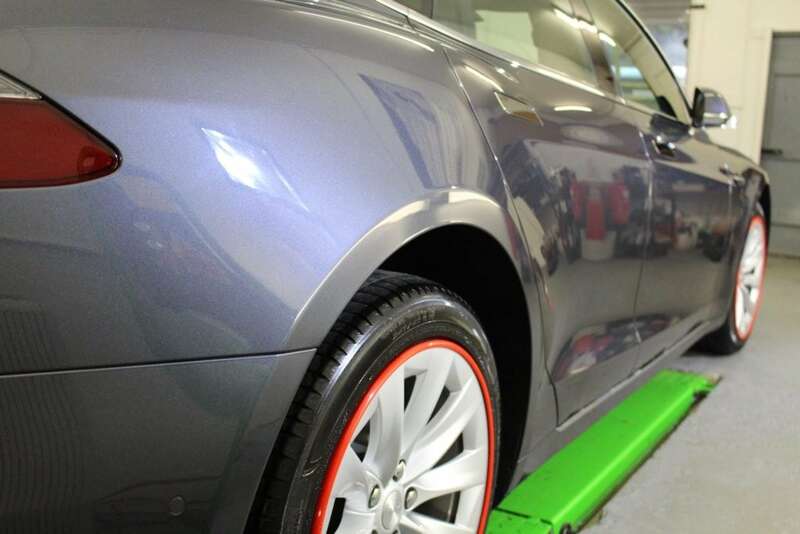 Customer also opted for the AlloyGator’s to protect their alloy wheels against kerb and accidental damage. 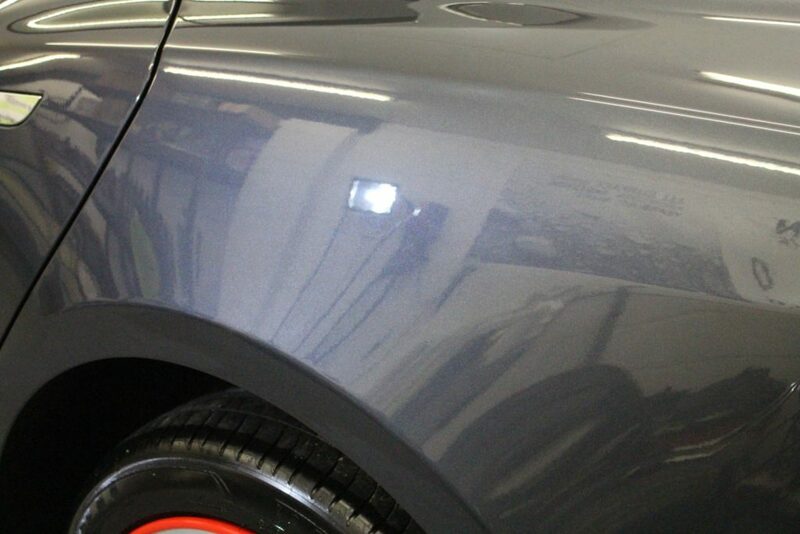 We can offer these at a discounted rate with any detailing package.